More than two lakh aspirants, securing close to 99 percentile in one of the toughest competitive exams in the country, written ability test (WAT), personal interview (PI), past academic performance, job experience…with so many factors in play, getting into one of the top IIMs in the country can seem next to impossible. 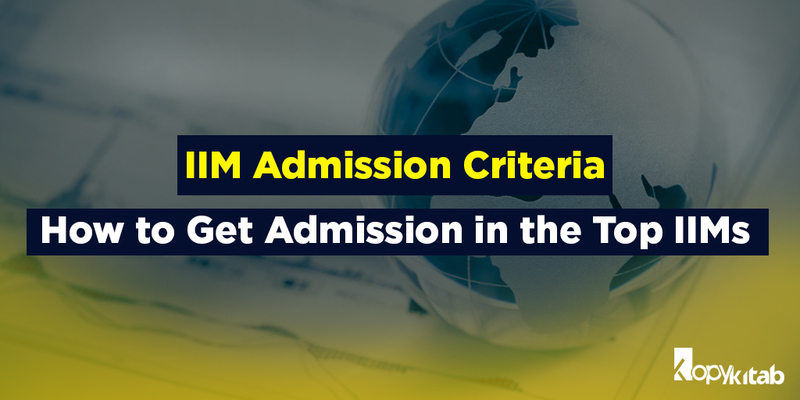 It is for this reason that a majority of candidates appearing for the Common Admission Test (CAT) aim for low-ranging fruits – business schools with decent repute that base their admissions on the CAT score. Use a mix of CAT books and CAT faculty notes to prepare for the entrance exam. WAT plays a crucial role in the final admission, so it is vital to work on your writing skills. The focus of this test is to check your understanding of different subjects and ability to articulate your thoughts in good, concise English. Practice essay writing and have your work reviewed by mentors or teachers. The interview is the last step where you have a chance to write your own destiny, and plays a key role in the final selection. The interview panel comprises IIM administrators and instructors, who will test your personality with tricky, often weird, questions. You must be prepared to handle these with spontaneity and sassiness without coming across as arrogant or over-confident. Attending a few mock interview sessions can help you prepare for the actual interview. Taking on a part-time job, internship or even assisting someone on a project can help build you profile if you don’t have any actual work experience to show for. Taking a couple of years off to work, while preparing for CAT along side, is ideal if you have your mind set on making it to a top IIM. Test your preparation levels by attempting CAT previous year papers. You also need to take the IIM fees into consideration before setting your goal. The fee for the top IIMs can be anywhere in the range of Rs 14 to 22 lakh, and that’s not a sum everyone can afford to cough up. It also helps to be acquainted with the courses offered by different IIMs. If you can’t make it to the coveted Post Graduate Program in Management (PGP), you can consider their executive MBA programs, diplomas, and other courses such as PGP in Food and Agribusiness Management, PGP in Human Resource Management, PGP in Enterprise Management, PGP in Business Management and PGP in Sustainable Management. These lesser-known programs have much less competition and a lot of scope.